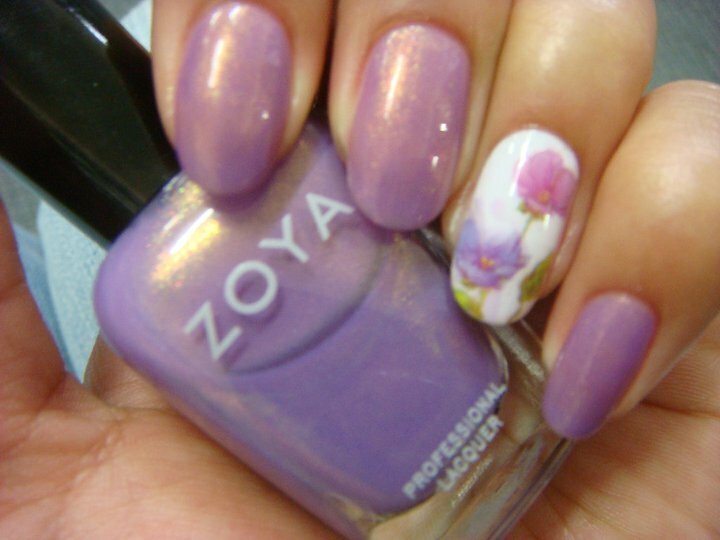 Includes cuticle care, stick on nails, shape & paint. 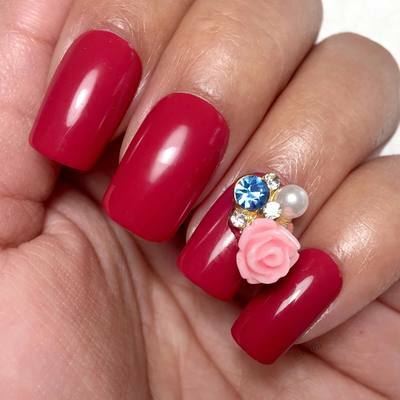 Stick on nails that come in various lengths are applied onto your natural nails, shaped and painted. Great for those who only want them for a special occasion or can't wear nails long term. Includes cuticle push back and tidy, tips, gel overlay, moisturiser & oil. 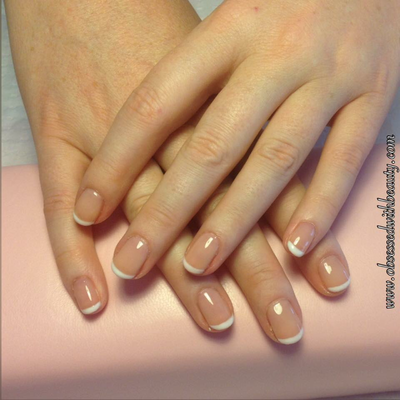 Short white tips are applied to nails followed by a clear gel overlay. Great for those who want french nails but with the added strength of a gel. 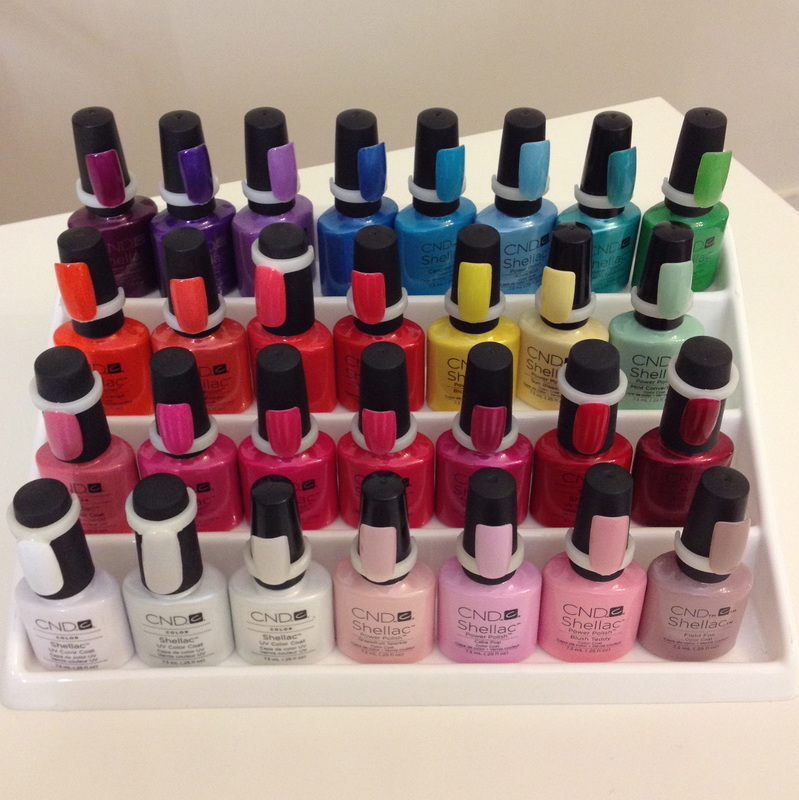 Includes cuticle push back and tidy, shape, gel polish, moisturiser & oil. 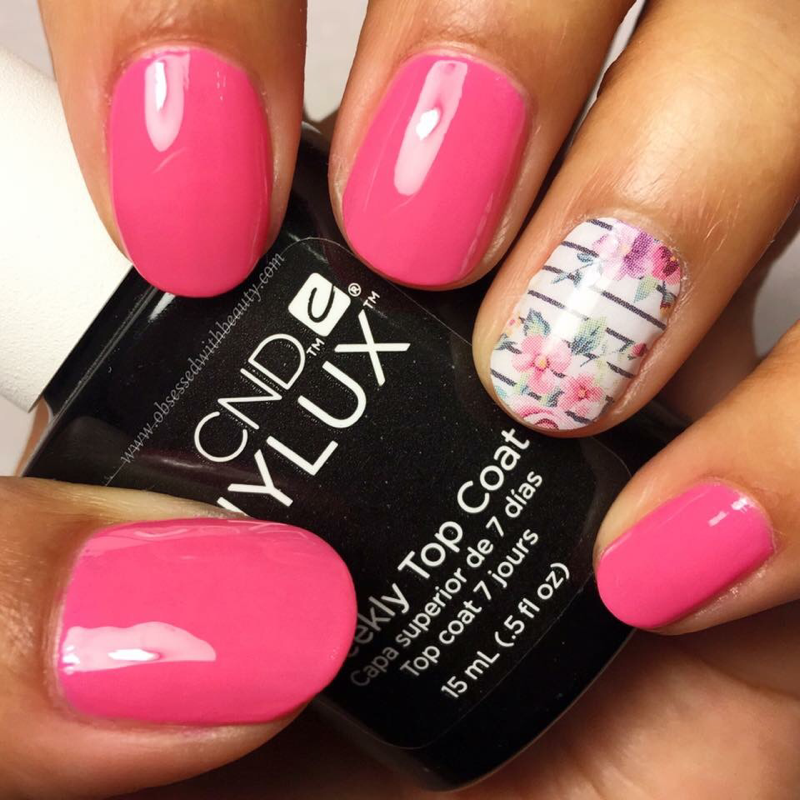 A gel overlay $10 can also be added before shellac for added strength or nail plate correction. Includes push back and tidy, shape, colour dip, moisturiser & oil. 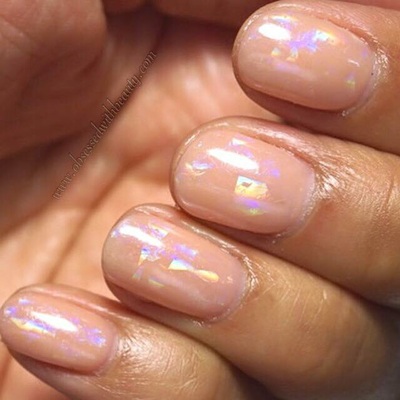 SNS lasts longer than gel polish and doesn't require a lamp to dry. If you are a bit rougher with your nails or want the longest lasting colour then dip nails, popularly known as SNS (a well known brand not technique) are a great option. 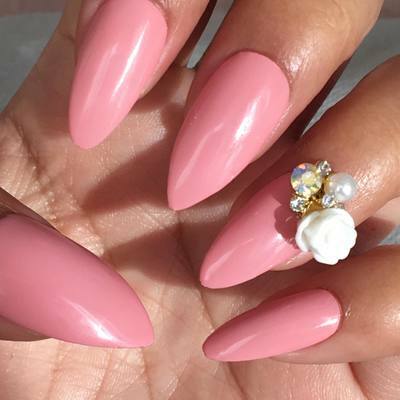 If your hands and nails require a bit more TLC or you just feel like spoiling yourself with some pampering a deluxe manicure can be added to any of the above nail services. Enjoy the benefits of gentle exfoliation and a relaxing hand and arm massage to keep those hands soft, moisturised and looking their absolute best. 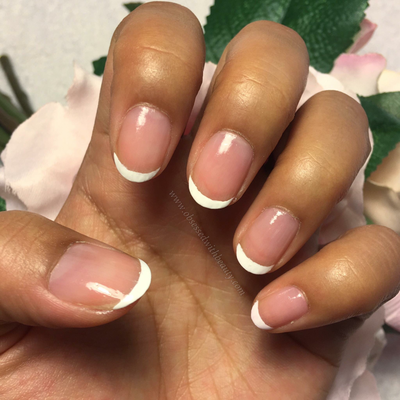 For french or ombre nail. 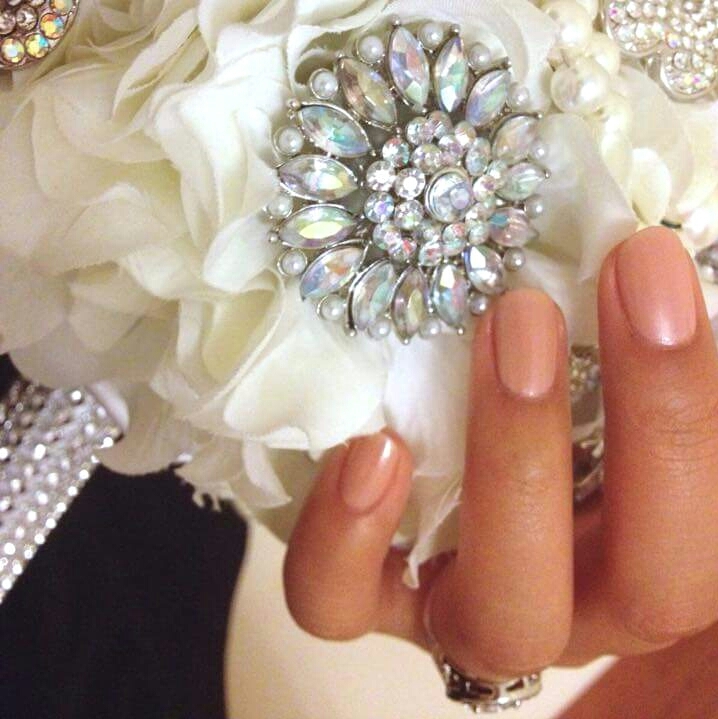 Design that cover half the nail, think cluster gems. 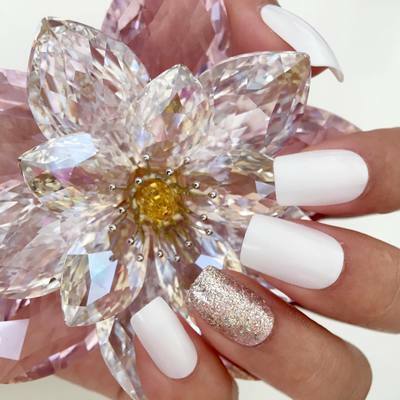 Designs that cover the whole nail, think diamonte's all over. 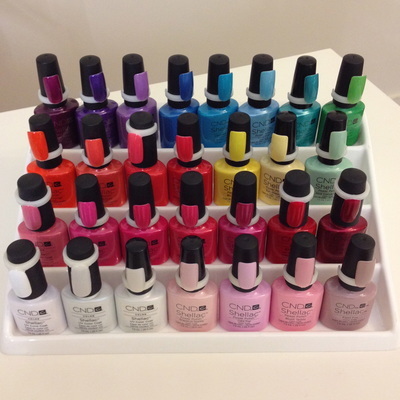 Includes cuticle push back and tidy, shape, heel buff, moisturiser, polish & oil. For feet that need a quick fix. We begin by tidying your cuticles and shaping your nails followed by a heel buff and light moisturising lotion to leave your feet feeling soft and smooth. 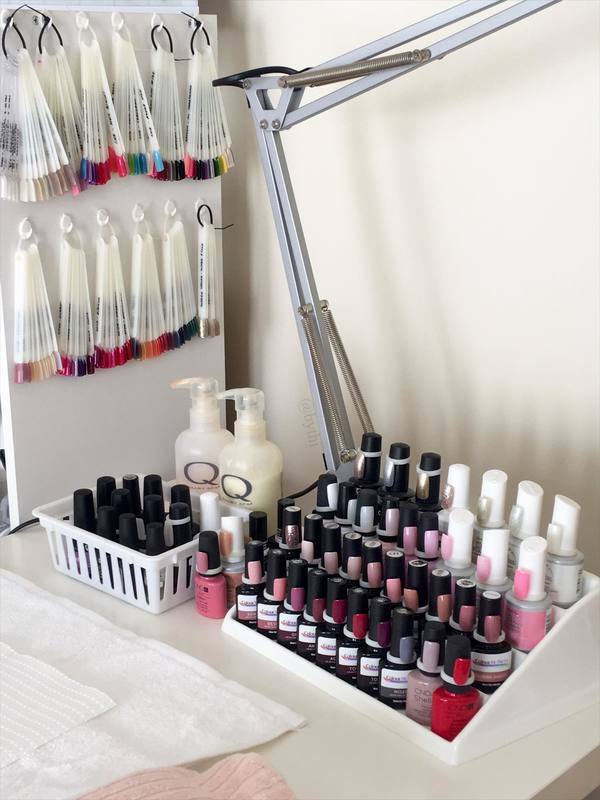 We finish with your choice of nail polish or gel polish & a deep conditioning cuticle oil to help protect your skin and nails. 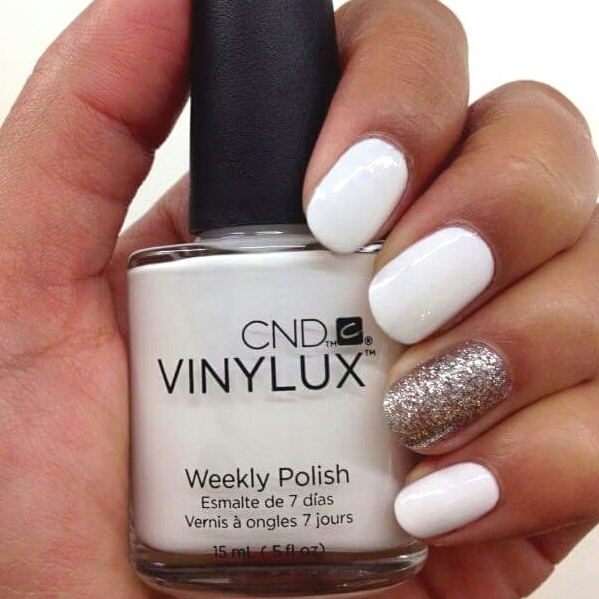 Includes cuticle push back and tidy, shape, heel buff and smoothing, exfoliation, massage, polish & oil. 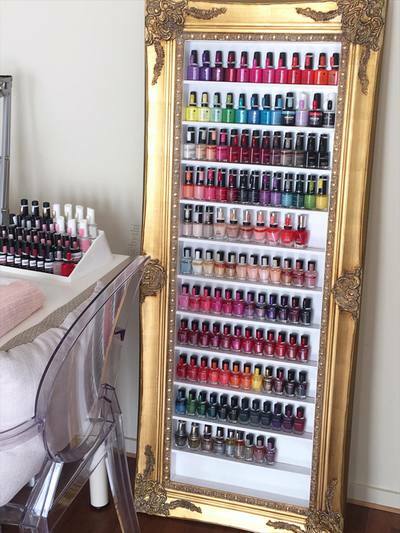 For those who need a bit more pampering, our deluxe pedicure has the added luxury of a sugar scrub to gently exfoliate dry, dead skin and a relaxing leg massage to improve circulation and stimulate blood flow. 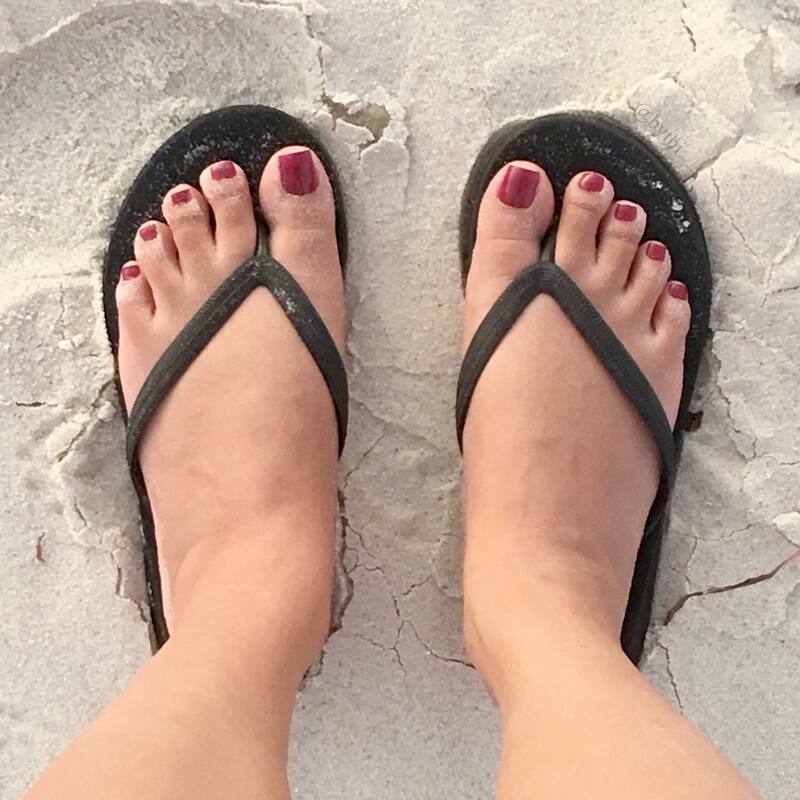 Not only will it leave your feet looking good but feeling great too! 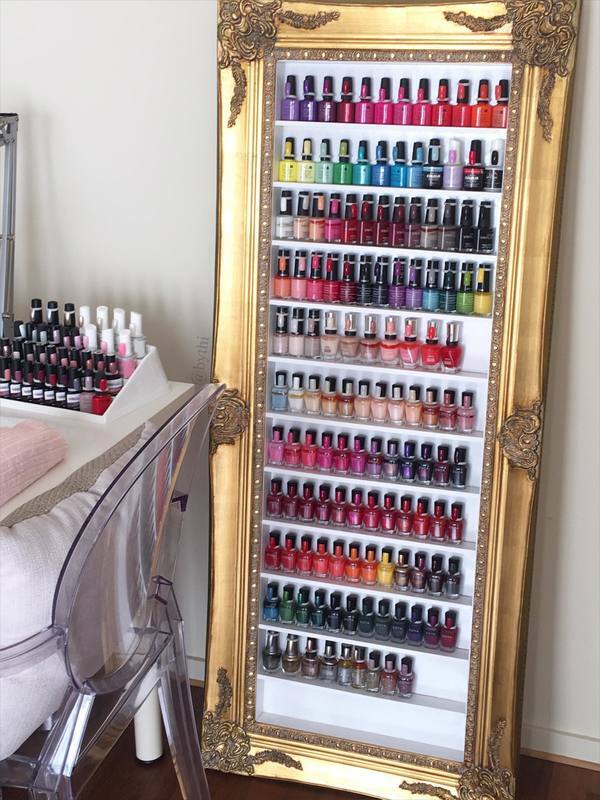 All nail appointments are held in our home studio located in Richmond 5033, actual address supplied upon confirmed booking. We do not have any eftpos facilities. Due to the size of our boutique salon and the safe and hygienic services we wish to offer we are unable to accommodate pets and children.